Savour some of the world’s rarest vintages against an ocean backdrop with wine tasting. Find the Nectar of the Gods right here in paradise. A flight of wines from across the globe is presented by our expert Wine Guru. Enliven the senses with a range of bouquets and tastes. 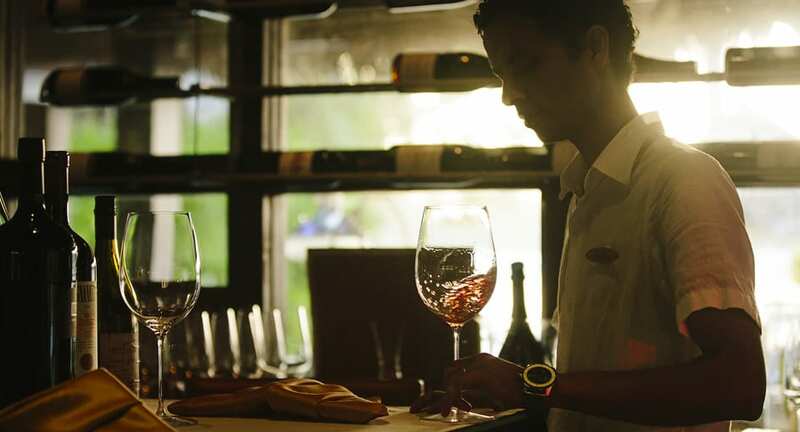 Hone your skills as a connoisseur in the art of Maldives wine tasting. Learn how to pair each varietal with the perfect dish at home.